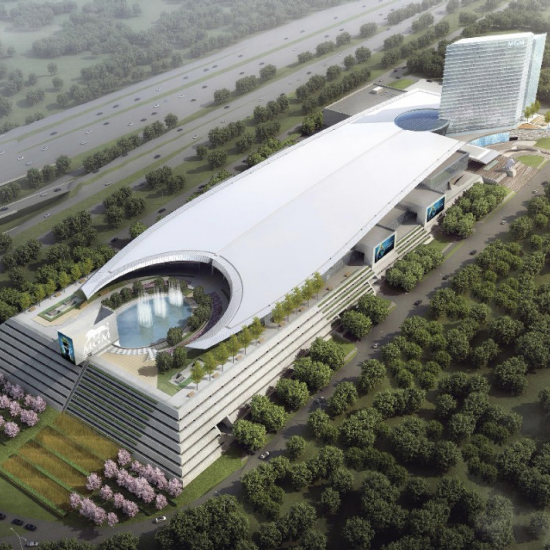 The MGM National Harbor resort and casino joins other iconic properties, including Bellagio, MGM Grand, Mandalay Bay, ARIA, Mirage and others. Entertainment includes acts such as Britney Spears, Bruno Mars, Cher, Sting and Kings of Leon. 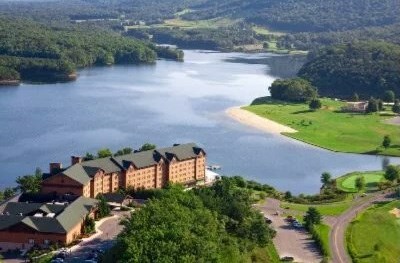 Tucked in the mountains of Western Maryland, Rocky Gap has slots, table games, and lottery games such as Keno and Powerball along with great lakefront mountain views. In addition to special events such as “Ladies Night Out,” this gorgeous resort offers a pampering spa and three delicious dining options when hunger strikes. Next door to the amazing shops and attractions of Arundel Mills, Live! Casino and Hotel has slots, table games, poker tournaments and E-Table games such as electronic Roulette, Craps and Baccarat. But there is more to Live! Casino and Hotel than just gaming. Enjoy world-class dining at The Prime Rib, Bobby’s Burger Palace and Phillips Seafood, or take in a live concert at the Rams Head Center Stage. 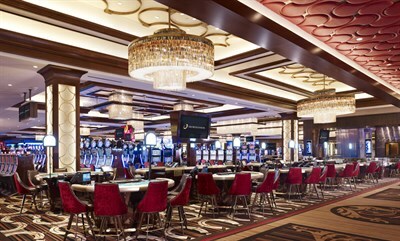 At Horseshoe, located in downtown Baltimore near M&T Bank Stadium, guests can play to win, then sample from world-class restaurants by celebrity chefs including Gordon Ramsay, Guy Fieri, and Giada de Laurentiis. Horseshoe has your libations covered, too: B’More Beers features local beers, Twisted Yard Bar pours frozen concoctions and 14Forty offers 24-hour service. More than 900 slots and exciting table games are a perfect match for the great Standardbred racing at this historic track. Play the ponies, try the slots, then grab a great meal from Pacers or Dine N Dash. All this just minutes away from Maryland’s famed Ocean City Boardwalk, beaches, restaurants and shops. 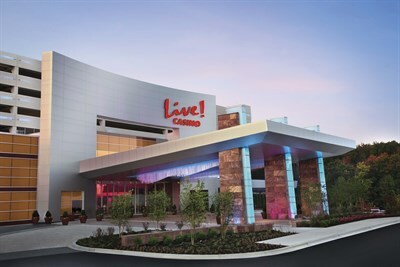 Maryland's casinos offer slots and table games plus fantastic dining and nightlife options.